How to watch Can't Cope, Won't Cope: Season 2 (2018) on Netflix Singapore! Yes, Can't Cope, Won't Cope: Season 2 is now available on Singaporean Netflix. It arrived for online streaming on July 18, 2018. 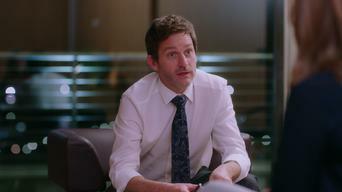 We'll keep checking Netflix Singapore for Can't Cope, Won't Cope: Season 2, and this page will be updated with any changes. 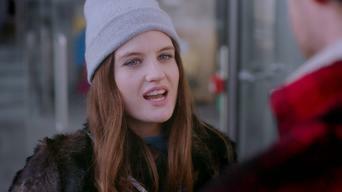 In Dublin, friends Aisling and Danielle must come to terms with adulthood when their millennial hijinks and hangovers begin to wear off. The bar is their church, the job is a hobby. Until they're thrown into the deep end of adulthood and female friendship. 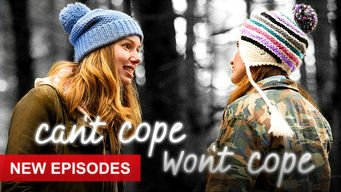 Season 1 of Can't Cope, Won't Cope has 6 episodes. Because different Netflix countries have different availability for episodes, you'll need to check the episode listing below to see which are available in Singapore. Season 2 of Can't Cope, Won't Cope has 6 episodes. Because different Netflix countries have different availability for episodes, you'll need to check the episode listing below to see which are available in Singapore.